This real life incident was happened in 2014. 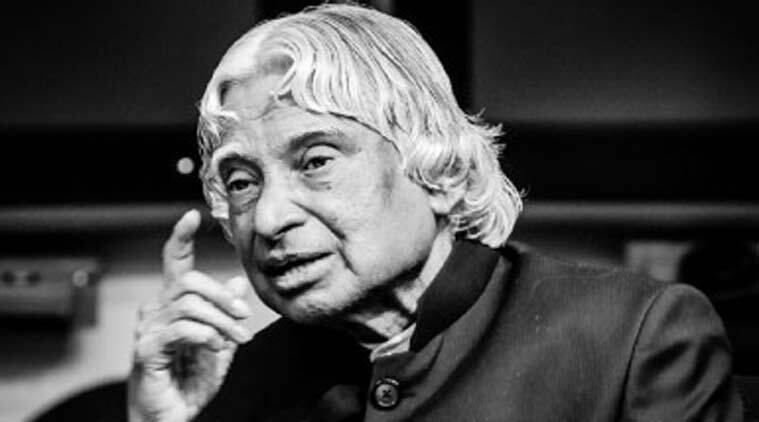 Kalam sir was attending an event organised by Sowbhagya Enterprises(well known manufacturer of wet grinders) in Erode , at the end of event Kalam sir was gifted with a wet grinder. Now,though he wanted one for his house,kalam sir refused to accept it as a gift rather he wrote out a cheque of Rs 4850 in favour of Sowbhagya enterprises . 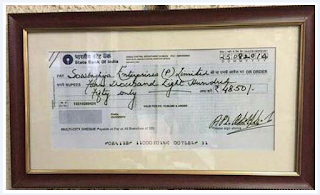 The company & the managing director was very honoured by the gesture and instead of encashing the cheque they framed it & kept in their office. Two months later,they received a call kalam sirs office saying that the cheque needs to be deposited soon and if not grinder would be returned . No other options left out to the company, they took the photocopy of the cheque and they given it for clearing. A true leader & a man of greatness who inspired thousands of youngsters in India through his simplicity,inspirational speech & hard work. A humble human being who dedicated his entire life to the nation and mankind.